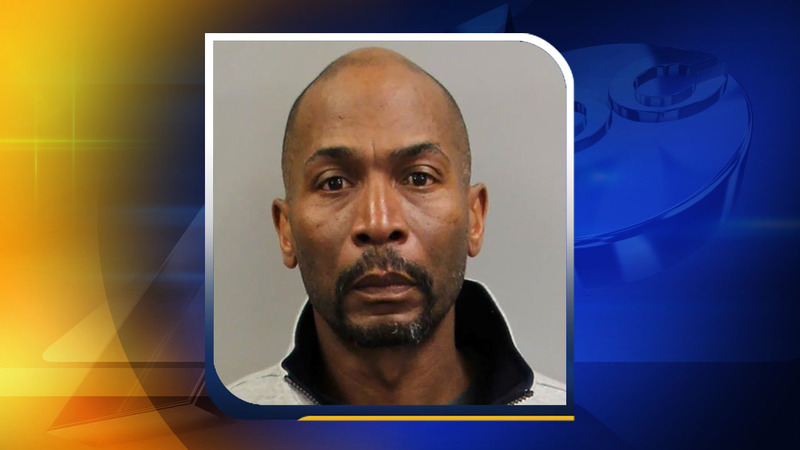 ASHEBORO, NC -- A Randolph County man has been charged with felony animal cruelty after he was accused of killing a dog with a hammer. The Randolph County Sheriff's Office said deputies responded to a call on January 9 in the 1600 block of Independence Avenue in Asheboro in regard to an animal cruelty call. Deputies spoke to Clinton Lamont McQueen about the incident and told McQueen someone had called to report a dog had just been struck and killed with a hammer. While there, deputies saw a badly injured dog suffering from an "obvious head injury." The dog was taken to a veterinary hospital and evaluated. The injuries were so severe that the animal was euthanized. McQueen, 48, was arrested and booked into the Randolph County Jail under a $20,000 secured bond. Investigators seized two hammers from the scene. The dog was sent to the North Carolina Veterinary Diagnostic Laboratory for necropsy testing and conclusive results of injuries. Sheriff Robert A. Graves said Tuesday that McQueen has a longstanding violent criminal history as well as multiple pending non-related felony charges. McQueen posted bail and is set to appear in court January 26.